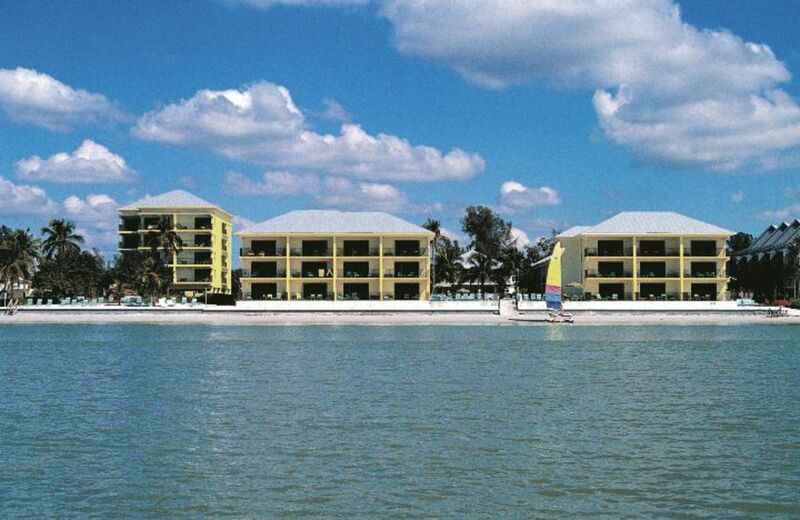 Sandpiper Gulf Resort offers affordable waterfront resort-style condos with a West Indies feel. Located mid-Island, away from all the high-rise condos and hotels, Sandpiper boasts two swimming pools, a hot tub, barbecue grill areas, a volleyball court on the sand, and onsite rental management. 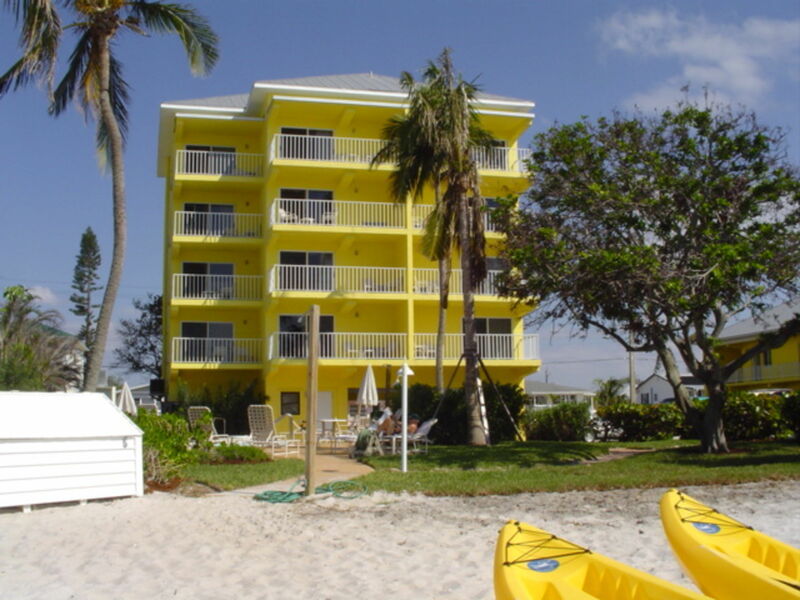 Make this your vacation getaway and let the onsite rental management care for it when you're gone!